You’ve almost certainly heard of Dubai and there’s a good chance that “Dubai,” conjures up images of that iconic skyline. Dubai is a popular destination for a break amongst British tourists. But there’s a new kid on the block pulling tourists into the United Arab Emirates and you might never have heard of it. 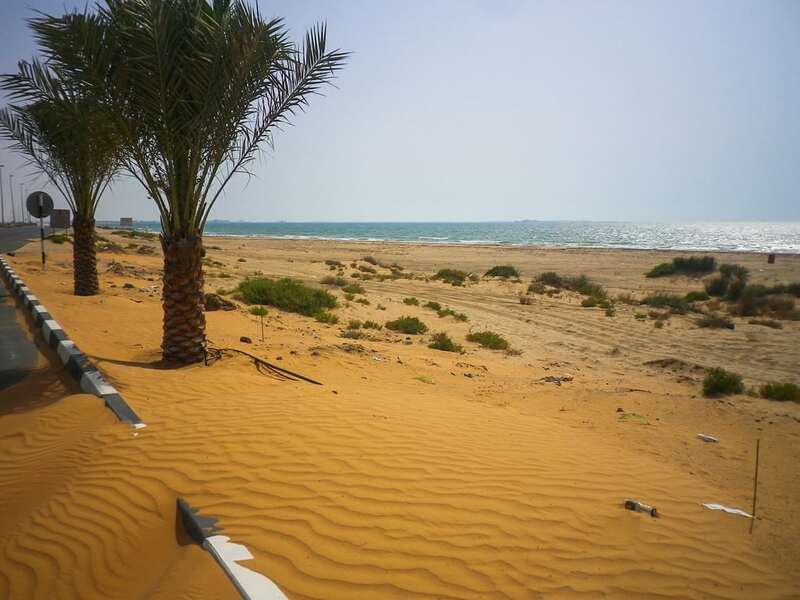 Ras-al-Khaimah is less than an hour by road from Dubai International Airport, boasts the same all year round hot weather but its tourist numbers are much lower. In 2015, the Emirate attracted some 740,000 visitors and expected to increase that to 840,000 this year. Some British travel agents are promoting the destination increasingly heavily and you needn’t look far to find rave reviews online. 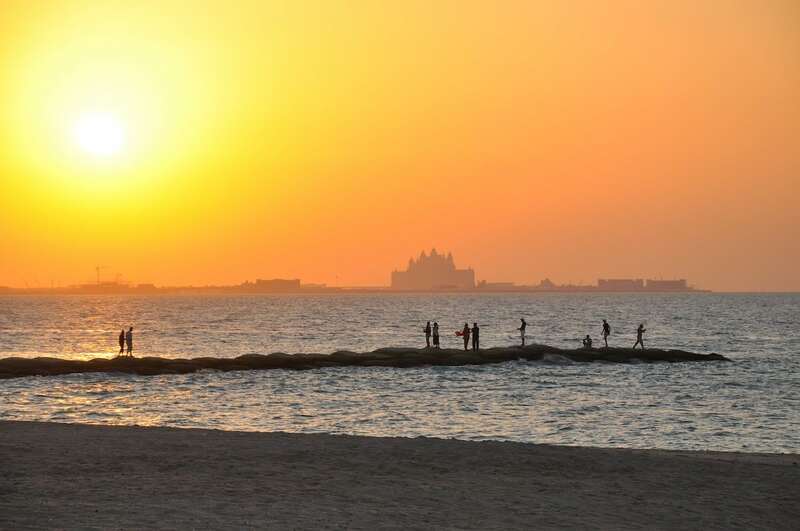 But why might a holidaymaker ditch the bright lights of Dubai and head for Ras-Al-Khaimah. We caught up with the experts at Destination2 to find out what the quieter neighbor has to offer. Not everybody wants the hustle and bustle and bright lights of Dubai, particularly families with younger children who might benefit from quieter surroundings. 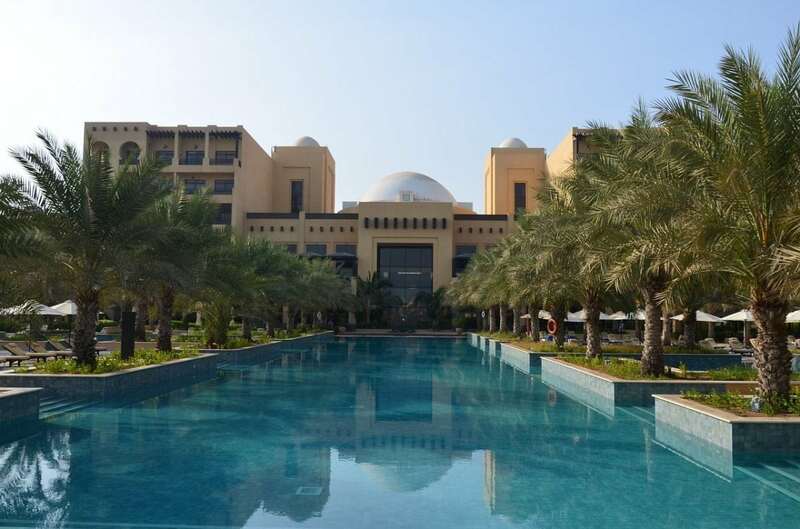 There is also a wide selection of all inclusive hotels with an outstanding quality of accommodation, typically lower in price than equivalent standard accommodation in nearby Dubai. All inclusive is often a popular option for families looking to reduce expenses on holiday and cater for the varying tastes of their children on the food and drink front. There will, of course, be exceptions to the rule. But at the time of writing, 4 and 5 star accommodation in Ras Al Khaimah is invariably showing up at lower price points than its Dubai equivalents. Of course, many expect to pay a premium to be in the heart of the action but the bargains to be had by staying outside of Dubai definitely appeals to many. And of course, for those who would like to enjoy the many sights and sounds of Dubai, you can reach it quickly from Ras Al Khaimah, so you get the best of both worlds: a host of sights and attractions within easy reach, but a quiet retreat to head back to. 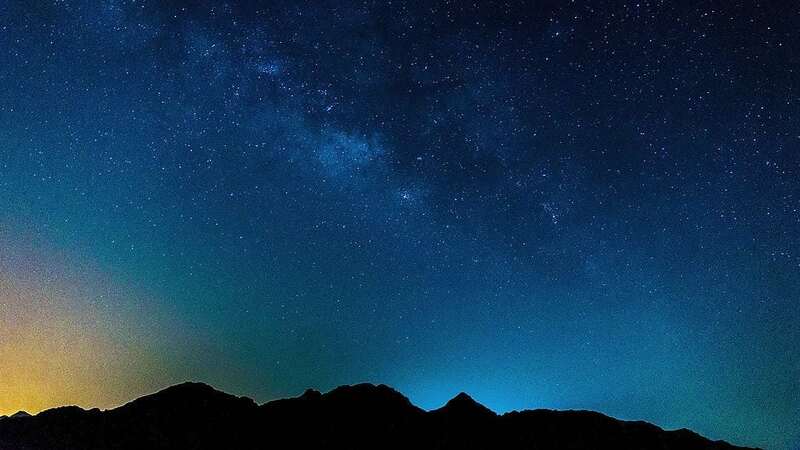 Ras Al Khaimah MilkyWay – By A Vahanvaty from Dubai, UAE (MilkyWay_Al Shawka – Ras Al Khaimah) [CC BY-SA 2.0 (http://creativecommons.org/licenses/by-sa/2.0)], via Wikimedia Commons. Encroaching sands – Flickr by samuelnabi: CC BY-SA 2.0 (http://creativecommons.org/licenses/by-sa/2.0).